On Oct 7, 2012, I was pleased to be invited to give a keynote speech about “Smart Objects and Semantic Web” at UXCamp 2012 Eindhoven. Creating a PPTP VPN provides basic encryption but is better than none. 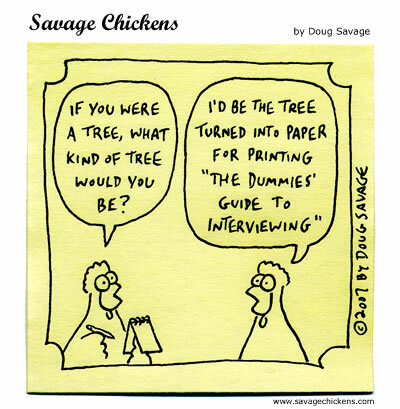 Today I got a question from a student about how to properly conduct a user interview. Here is a practical answer from Whitney Hess.